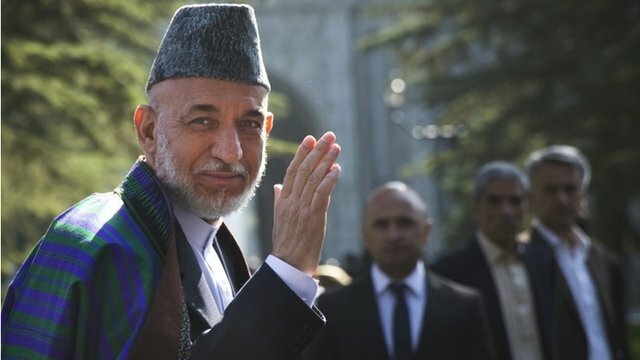 'Karzai did not ask US for apology' Jump to media player Afghan President Hamid Karzai "didn't ask for an apology" during talks with the US, John Kerry has confirmed. 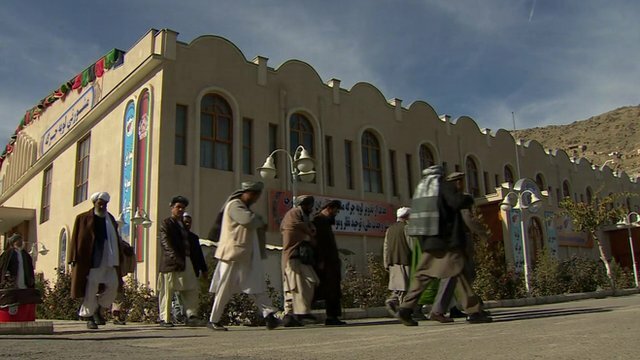 Afghan Jirga to mull US troop deal Jump to media player An assembly of around 2,500 Afghan elders and notables is to discuss a long-awaited bilateral security agreement with the United States. Karzai and Sharif to meet in London Jump to media player In a bid to help foster peace efforts, President Hamid Karzai will meet Pakistan's Prime Minister Nawaz Sharif in London this week. Afghan President Hamid Karzai did not ask for an apology during talks with the US, John Kerry has confirmed. 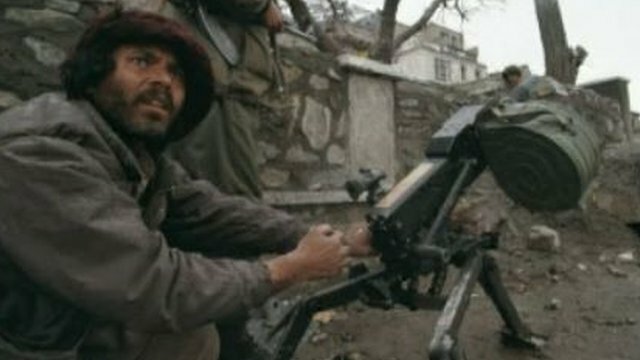 The US Secretary of State spoke after agreeing the text of a bilateral security agreement with Afghan officials, which would pave the way for some US troops to remain in Afghanistan beyond the 2014 withdrawal date. The draft is before a meeting known as the Loya Jirga. 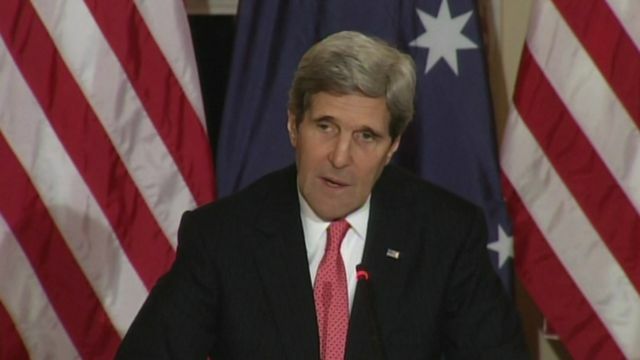 Mr Kerry stressed that US forces would have "a very limited role" after 2014.